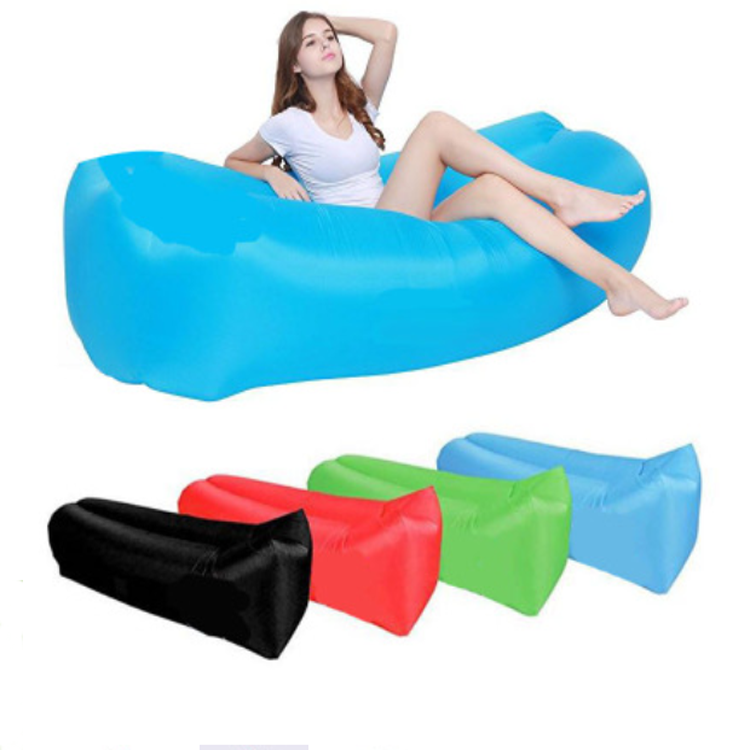 This Inflatable Air Sofa was made by polyester cloth cloth and internal PVC. The biggest advantage of this product is portable design. No external air motor needed - Easily fills up in just a few scoops of air! You can put it in the buggy bag and take it to anywhere you like, such as camping, outdoor BBQ, beach swimming or any other outdoor activities. Imprint Size: 11" x 7"
Package: 1 pc/poly bag, 30 pcs/ctn, 40 lbs/ctn.